Grayslake, IL December 13, 2016 – (AmyKite.com) Chicago Realtor Amy Kite, founder and CEO of the Kite Team of Keller Williams Realty Infinity recently employed virtual reality, powered by Matterport, into the marketing of the team’s properties for sale. A Matterport virtual tour, or a 3D tour, is a complete three-dimensional view of a property. You can travel through and experience the property as if you were there. The 3-D models are photographed using The Matterport camera that rotates 360 degrees. This special camera is placed in multiple locations in every room of the property. High-tech sensors capture the look and scope of the property while simultaneously calculating dimensions in order to render complete 3-D models. 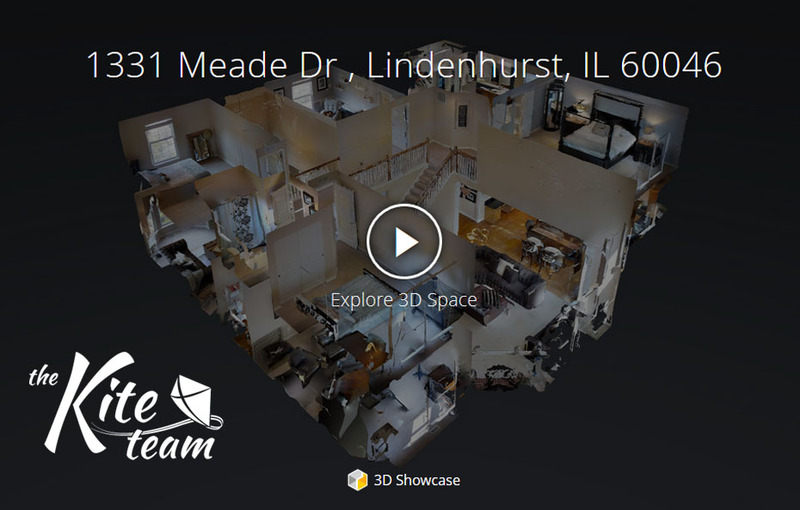 The 3-D walkthroughs allow potential homebuyers to manipulate 3-D models of property interiors, virtually move through rooms and hallways and spin views 360 degrees at points throughout the property. Matterport virtual tours are a definite game changer when it comes to marketing Chicago area real estate.